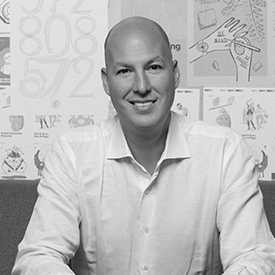 Jon Kaplan (@jkaplan9) is the head of global partnerships at Pinterest, where he oversees all aspects of the company’s global partnerships and operations organization. Before Pinterest, Jon spent 12 years at Google, most recently serving as vice president of U.S. sales, where he was responsible for search, display, YouTube and DoubleClick programmatic solutions across a range of industries. Earlier in his career, he was the first business hire at Economist.com, worked at the PGA of America and represented athletes at SFX Sports. Jon is the on the board of NYC & Company, and is an advisor to Metamorphic Ventures. He is currently saving ideas about creative ways to store firewood, exciting getaway locations and the Seattle Seahawks.